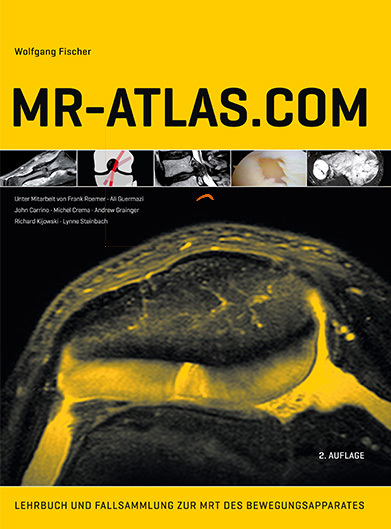 MR-NOTES.COM is intended to be a quick reference for all the facts of musculoskelettal MRI you already knew but just forgot at the moment. All the things you’re not able to remember or that you don’t want to remember. The book contains short text passages next to an illustration for nearly every part of musculoskeletal MRI. First, they illustrate the text. 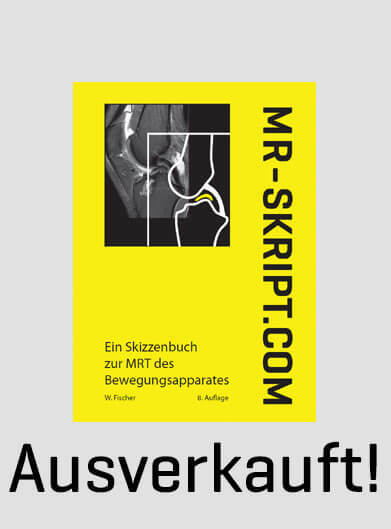 With the chapter icon, title line and the drawings the relevant text passages can be found very quickly. The detailed index will rarely be necessary. Important differential diagnoses are summarized in tables. Typical pitfalls are grouped together for each chapter. 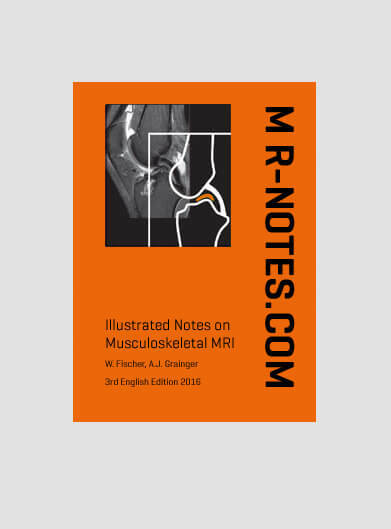 Last not least MR-Notes.com contains check lists for systematic reading.